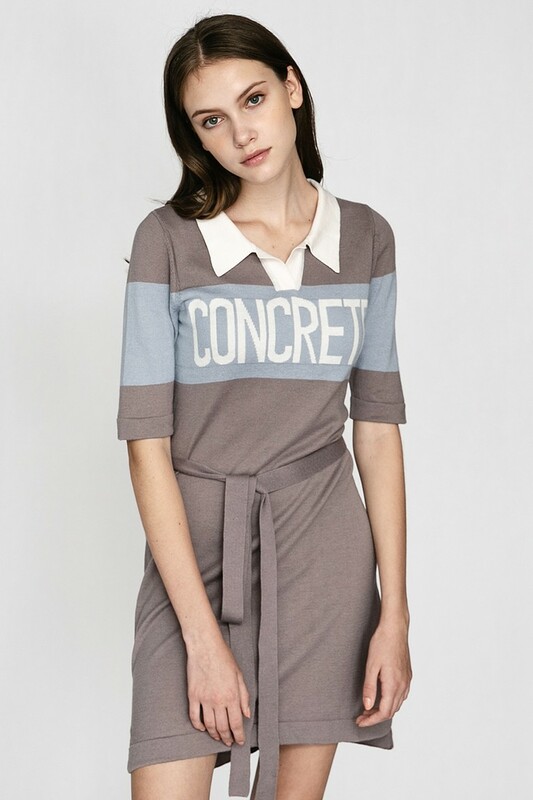 A woven knit dress featuring a front “CONCRETE“ text, contrast design, basic collar, a removable self-tie knit belt, and short sleeves. 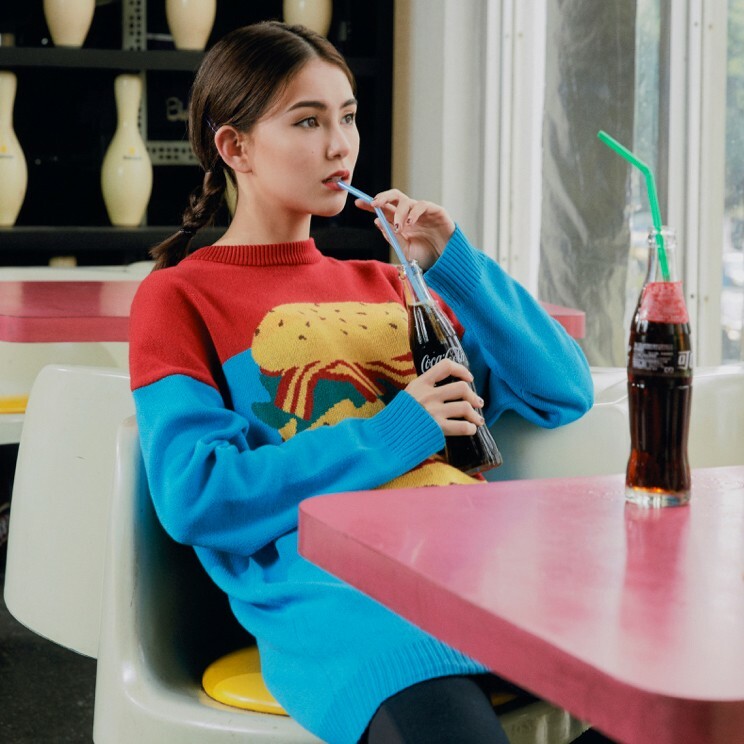 Model: 172 cm/48 kg is wearing S Size. 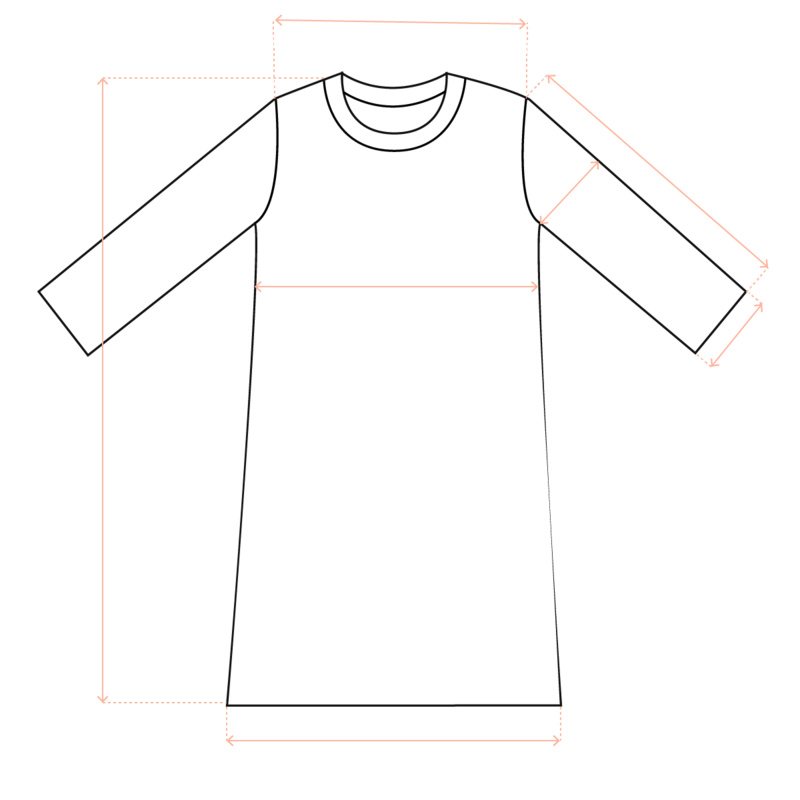 JEN WU: 164 cm/43 kg is wearing S Size.